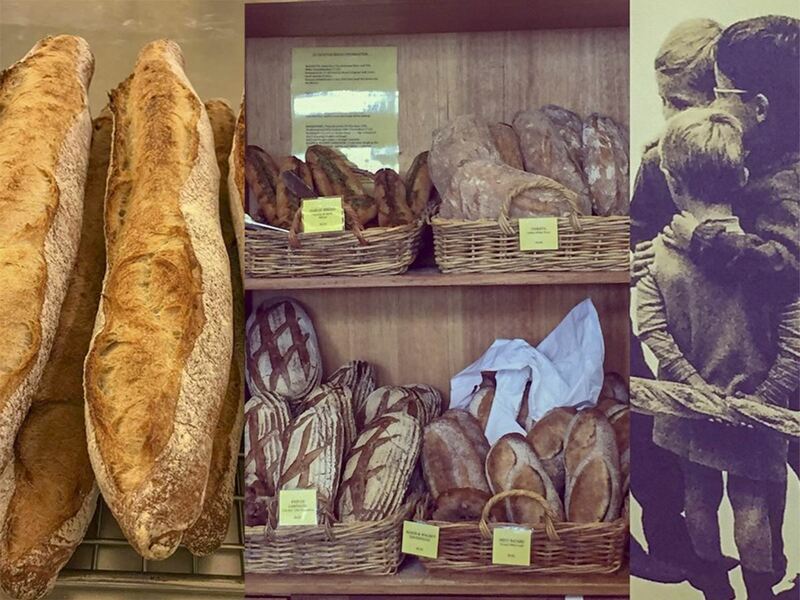 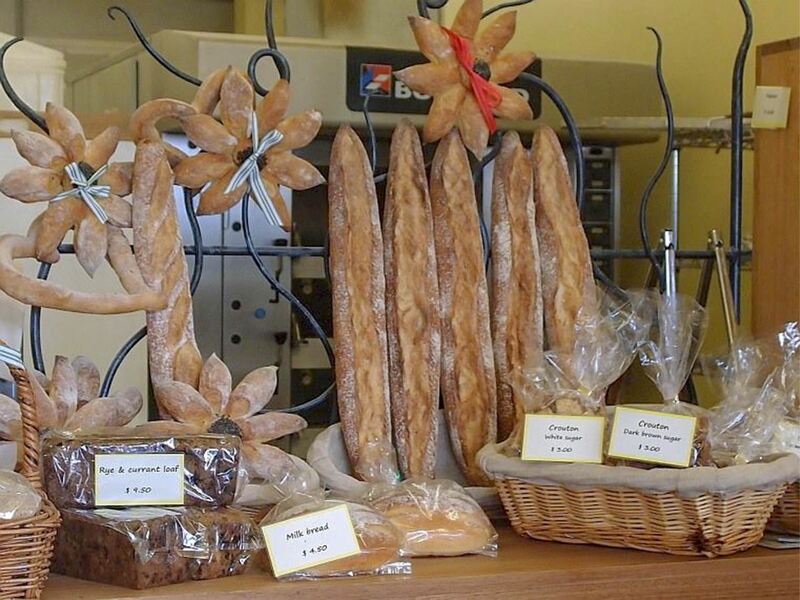 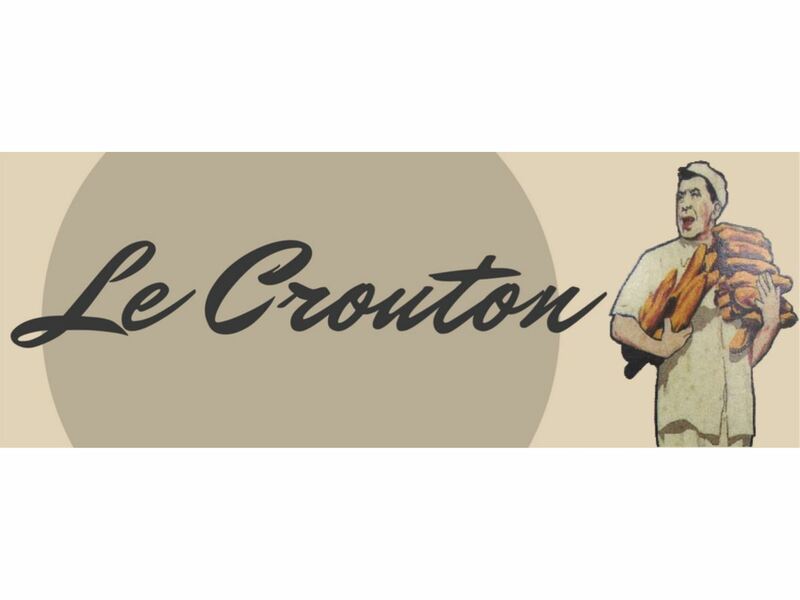 The exceptionally busy bakery and café Le Crouton with a famous reputation for delicious loaves of bread & pastries are now selling the business on a walk-in walk-out basis including top quality equipment and recipes if required. 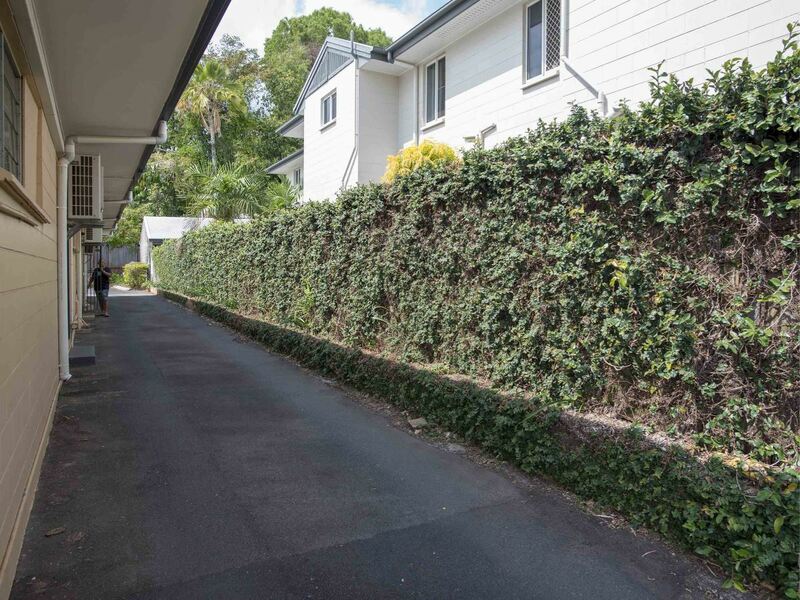 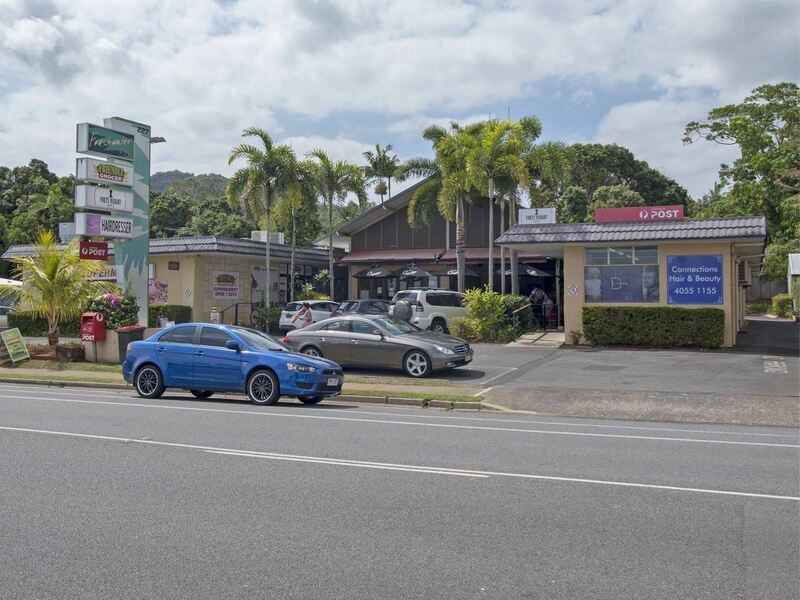 This established business is showing fantastic returns, with all financials available to serious buyers. 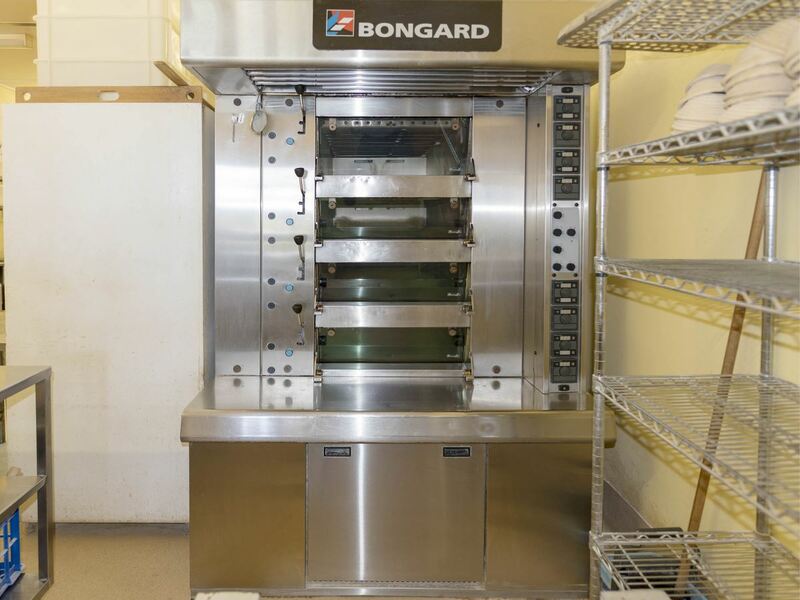 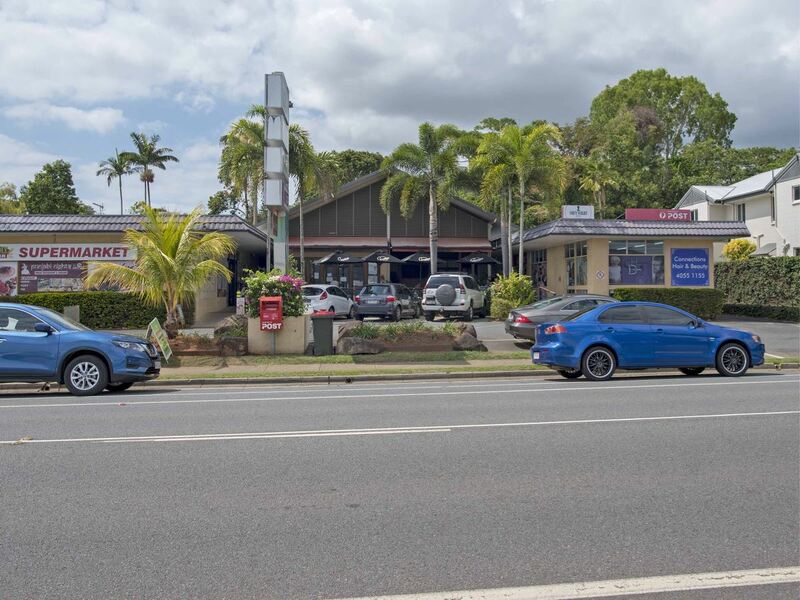 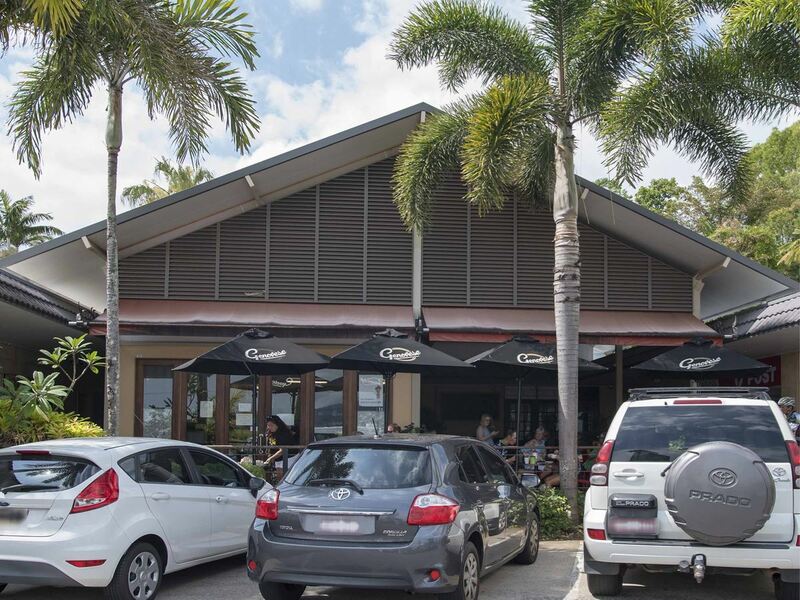 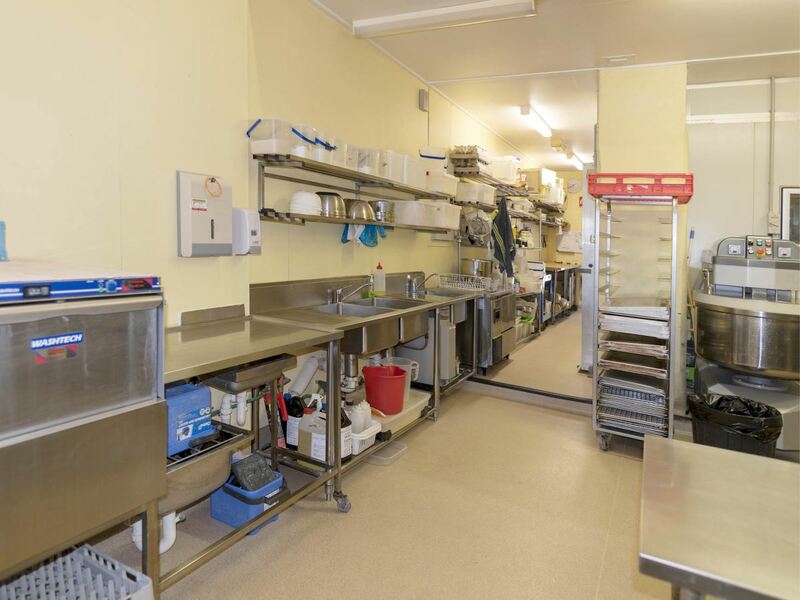 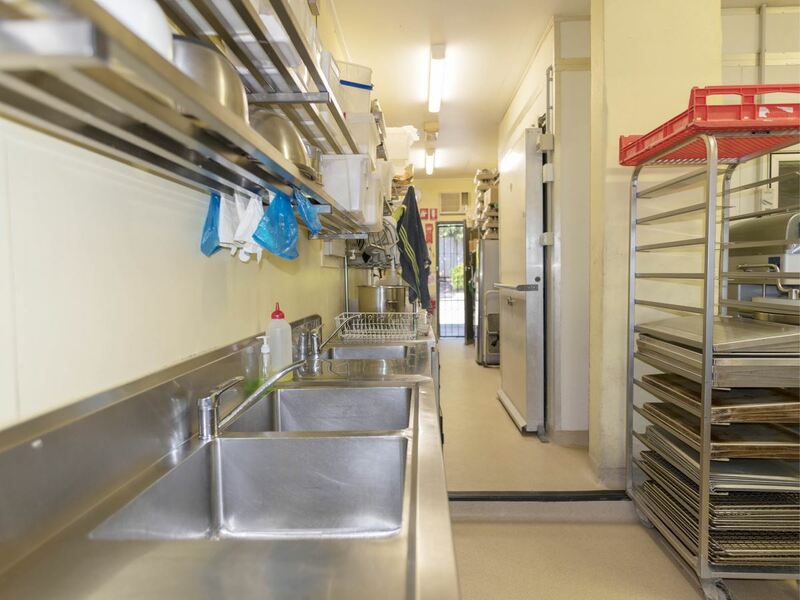 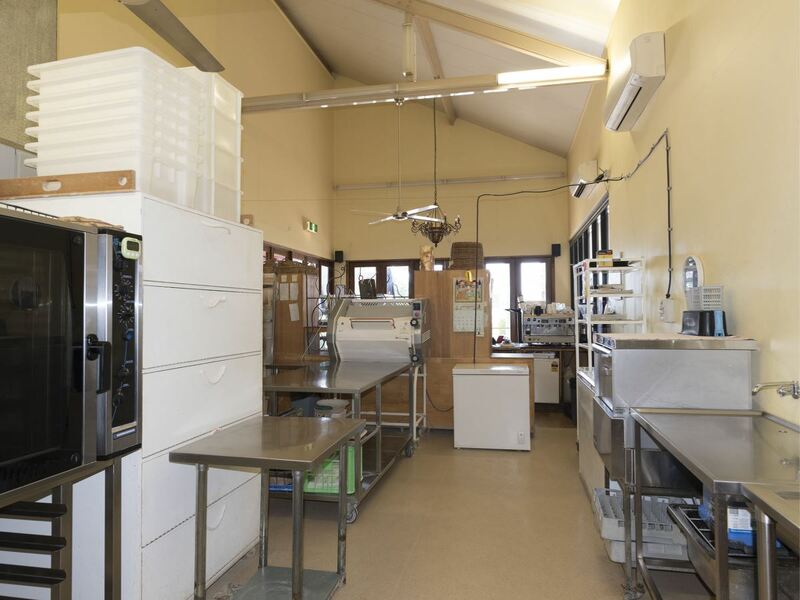 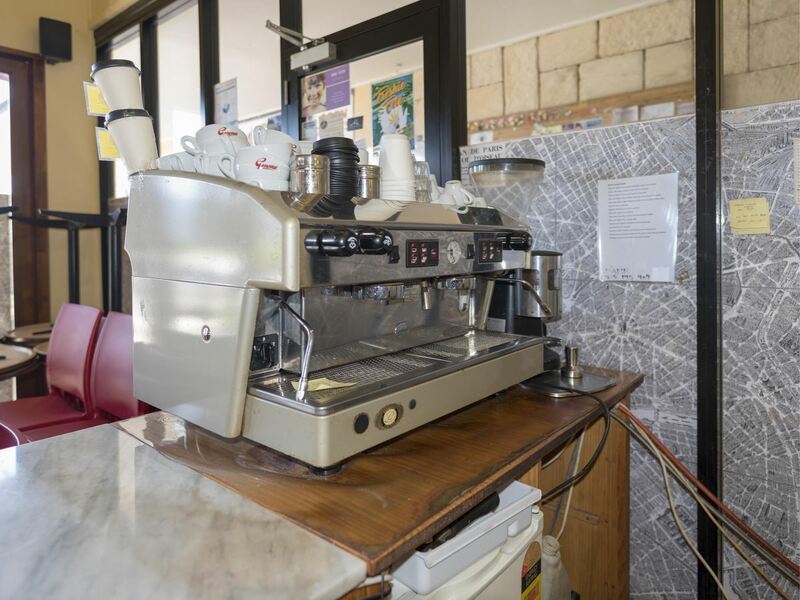 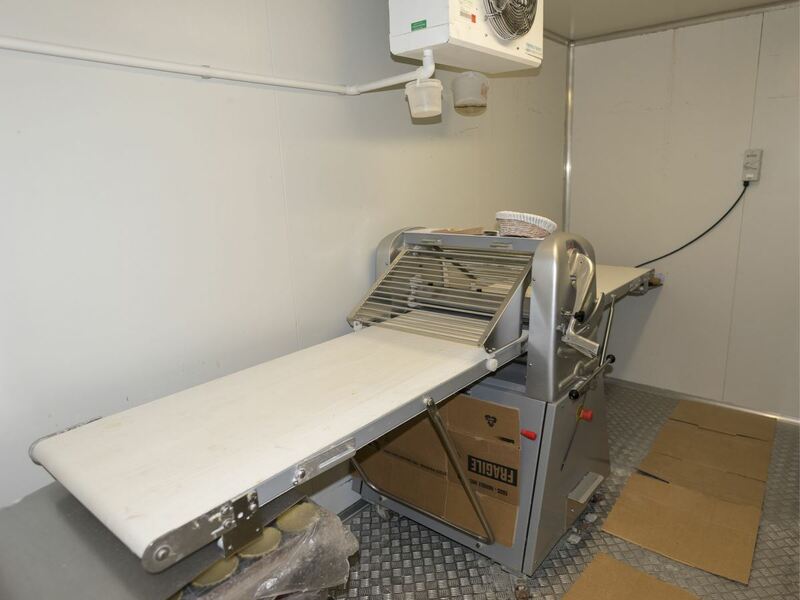 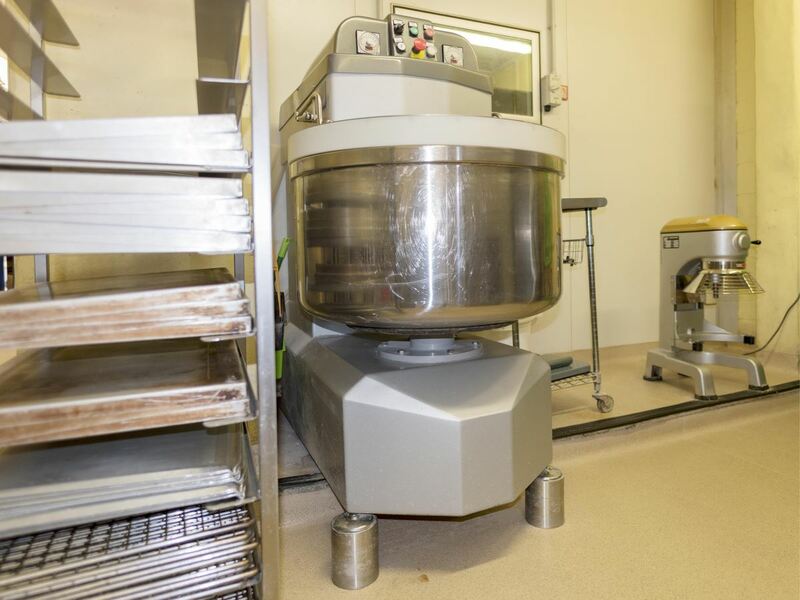 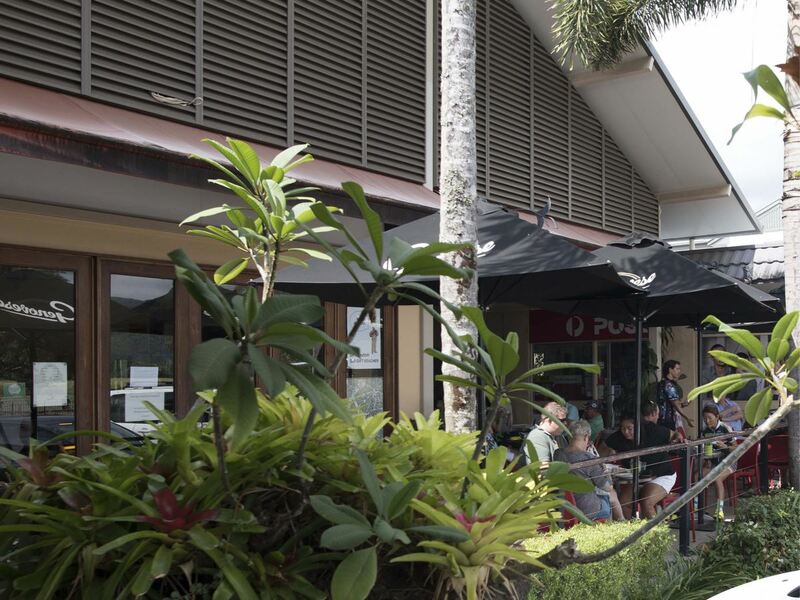 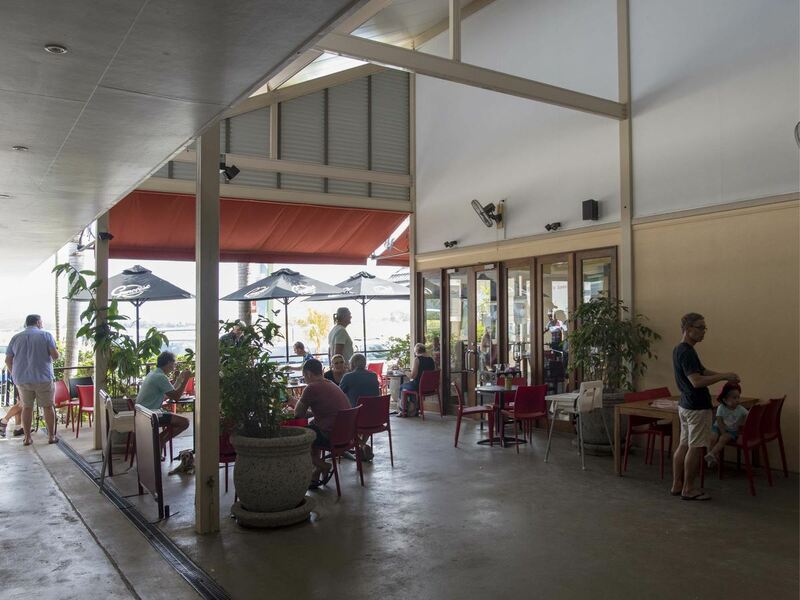 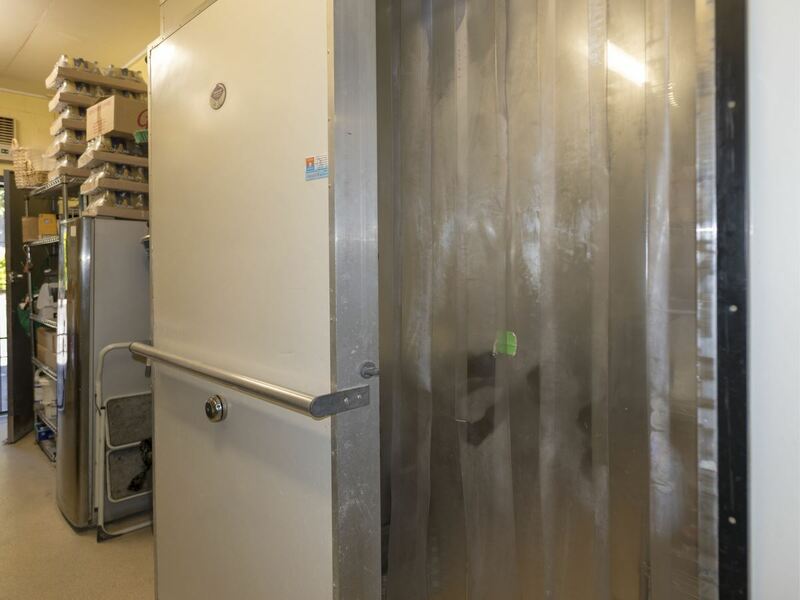 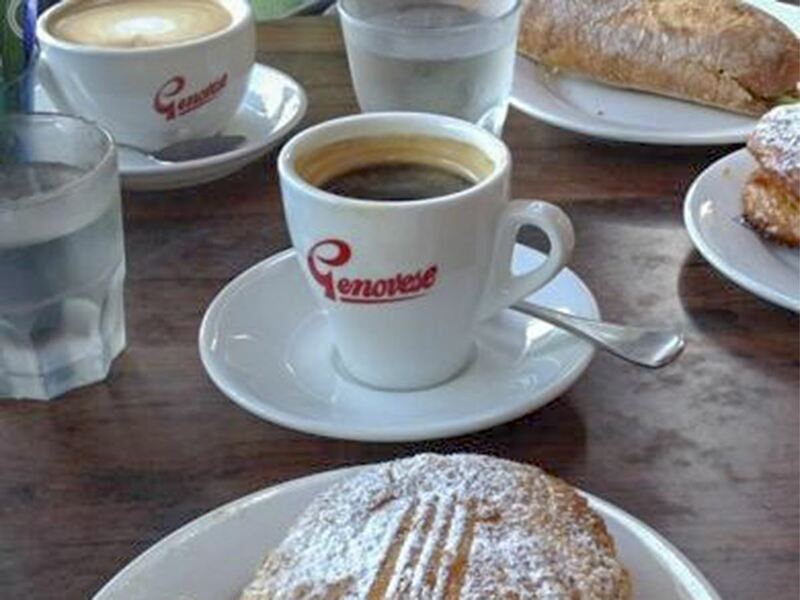 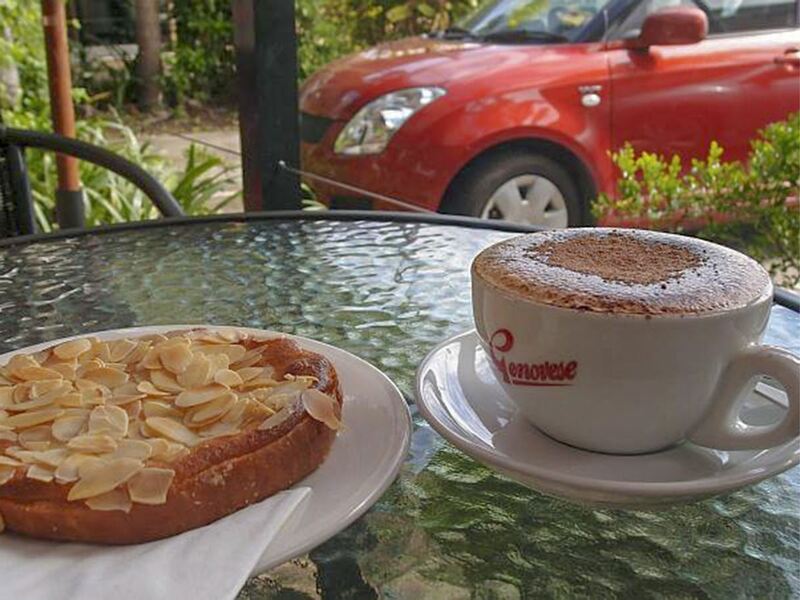 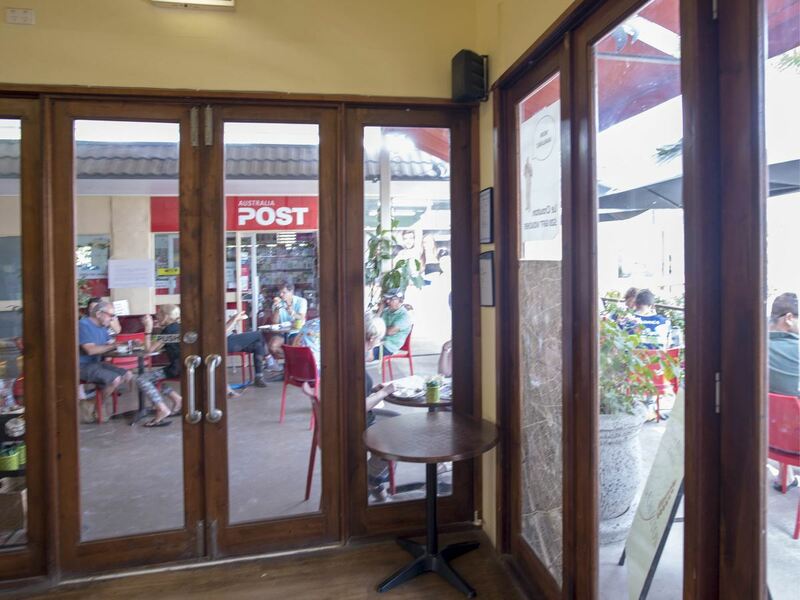 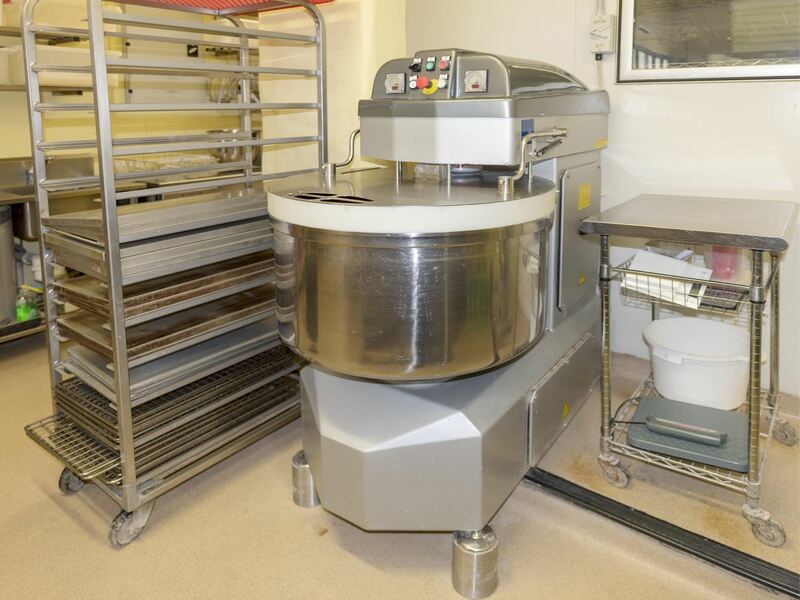 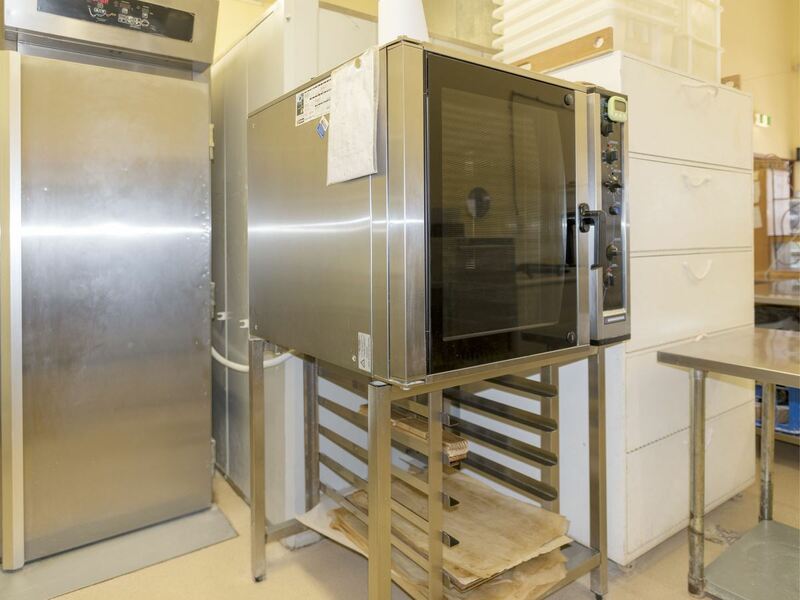 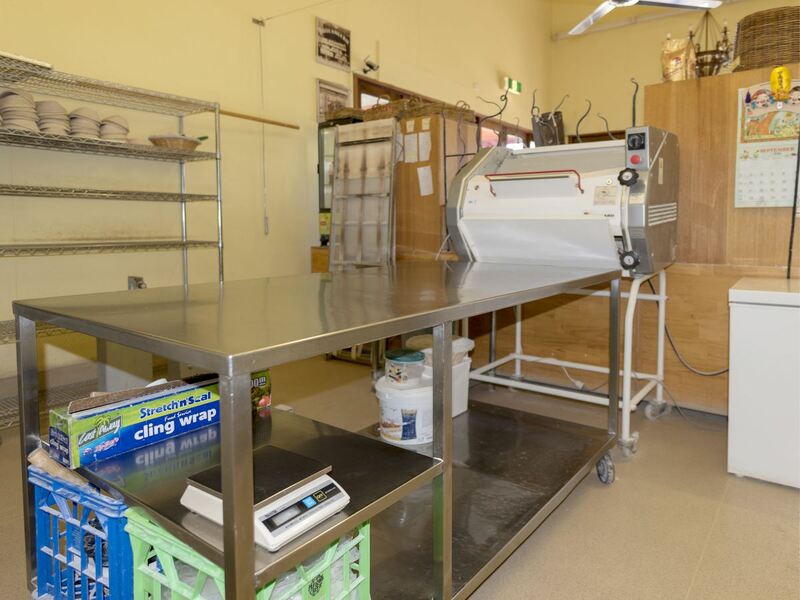 Ideal for an existing baker who wants to run their own business with ready made customers and work from the idyllic location of Freshwater, Cairns.